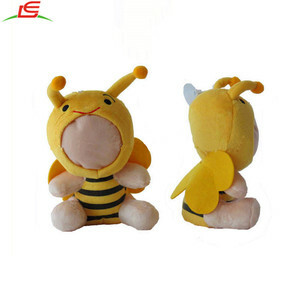 5 YRS Yancheng ShineHope Toys Co., Ltd.
1 YRS Dongguan Xingde Toy Garment Co., Ltd.
3 YRS Fuzhou Prior Electric Co., Ltd.
Cheap high quality yellow character good cosplay doll 3D glasses plush toy Features &bull; Good Service: 12 years&rsquo; experience of manufacture and export &bull; OEM & ODM: high-quality R & D team , provide individualized product solutions. &bull; Production capacities: 8000 square standard workshop, 400 skilled workers, 200 electric sewers etc. 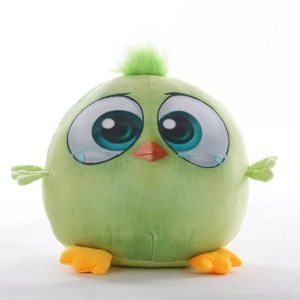 &bull; High Quality: Conforms to EN71 , CPSIA, ASTMF963, AZO free &bull; Low MOQ & quick respond: MOQ 500PCS , respond within 24 hours &bull; Quick sampling & delivery time: 3-5days of sampling, 35-45 days after confirming sample Specification Name Cute funny yellow character plush doll with 3D glasses Model No. 13 YRS Shanghai Huju International Trade Co., Ltd.
1 YRS Yancheng Harriston Int'l Co., Ltd.
3 YRS Dongguan Xyi Toy Co., Ltd.
2 YRS Shanghai Huju International Trade Co., Ltd.
1 YRS Shanghai Huju International Trade Co., Ltd.
3 YRS Jiangsu Mego Toys Co.,Ltd. 11 YRS Dongguan Yuan Kang Plush Toys Co., Ltd.
6 YRS Dongguan Ai Cheng Toys Co., Ltd.
2 YRS Yangzhou Lemo Toys Co., Ltd.
1 YRS Guangzhou Zhongchuang Packing Products Co., Ltd.
4 YRS Fujian Colorking Heat Press Machine Co., Ltd.
3 YRS Shanghai Junwo Development Co., Ltd.
2) Logo: can be printed and added according to clients' request. 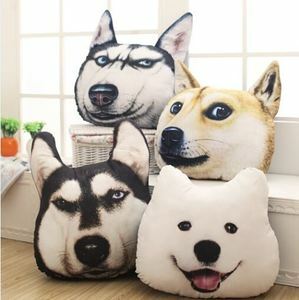 If you can provide a design, we can help you make products. ) second: after your confirmation, we will start making mould. 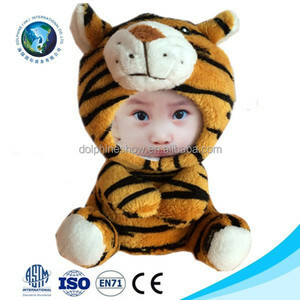 1 YRS Guangzhou Sus Plush Toys Co., Ltd.
Alibaba.com offers 689 plush 3d doll products. About 45% of these are stuffed & plush animal, 25% are dolls, and 3% are key chains. 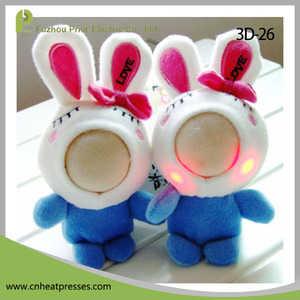 A wide variety of plush 3d doll options are available to you, such as cartoon toy, soft toy, and battery operated toy. You can also choose from rabbit, bear, and panda. As well as from free samples, paid samples. 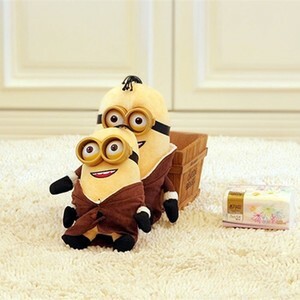 There are 689 plush 3d doll suppliers, mainly located in Asia. 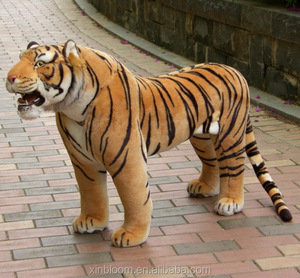 The top supplying country is China (Mainland), which supply 100% of plush 3d doll respectively. 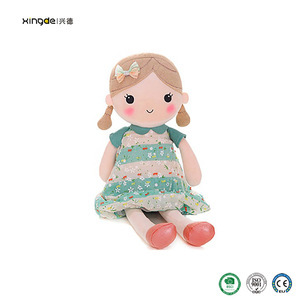 Plush 3d doll products are most popular in North America, South America, and Western Europe. You can ensure product safety by selecting from certified suppliers, including 130 with Other, 80 with ISO9001, and 6 with BSCI certification.